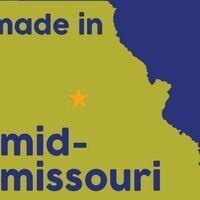 Ever wonder what makes mid-Missouri a great place to start a company? Come listen to a panel of entrepreneurs-turned-business owners who have successfully launched a new local company. Learn how Columbia has been, and will continue to be, the birth place for significant companies, such as Veterans United, that are leaders in national and global markets.